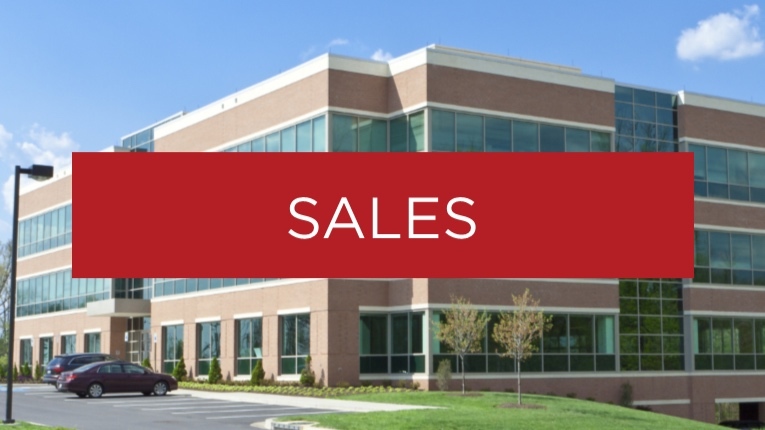 Creating commercial real estate opportunities and an unparalleled transaction experience through industry-leading reach, expertise, effort and communication. With years of experience and an established track record in advantageous transactions for our client base, we're confident the Commercial Northwest team can increase your bottom line. We work hard to guarantee our reach, communication and expertise are the best in the industry. With a dedicated focus on proper market leverage, education, and backend systems, we'll get you the result you want without the stress, hassle and confusion of a typical commercial transaction. We believe you should always have the right information to make the best possible decisions. That’s why we provide regular updates with relevant comps, new properties coming on the market and local real estate news. "The professional approach and excellent communication were greatly appreciated and delivered a great result in the sale of our property." We work hard to fully understand the motivation behind our buyer and seller transactions, including property and price requirements, long-term business or investment growth potential and each client’s bottom line goals to help us find the right property or buyer for their specific circumstances. When it comes to renewing your lease, our #1 priority is to get you the most advantageous terms at a price that works for you. We’ll use our superior market knowledge to leverage your negotiations in your favor while you work on keeping your business in great health. With exceptional market reach and an established expertise in negotiations and evaluating our client’s space requirements, we’re not only able to create maximum property exposure for landlords, we’re able to match tenants to their ideal commercial location to take their investment to the next level. Whether you’re looking to renew a current lease, expand your business, get a clear picture of your financial position in relation to your long-term goals or simply have a strategic conversation about your options, we’re here to give you the right information to make the most profitable choices. Our team of experienced professionals is trained to handle a wide variety of product types in the Portland area. Whatever your preferred investment strategy, we’ll sit down together to review your portfolio and create a thorough plan to get you from point A to point B with minimum risk and fuss. Regularly evaluating your commercial investments is the best way to ensure you’re staying ahead of the curve and making the most informed choices for your portfolio. No matter where you are in the commercial ownership realm, we’ll help you determine the most effective investment strategies for you. "If you need a commercial brokerage dedicated to owners and clients, look no further than Commercial Northwest"